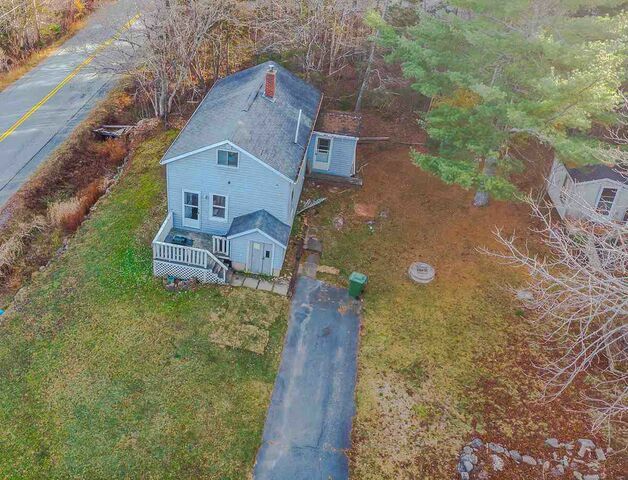 1069 Mineville Road, Mineville (MLS® 201827374 ) This solid, yet modest home is move in ready, or open for renovations! 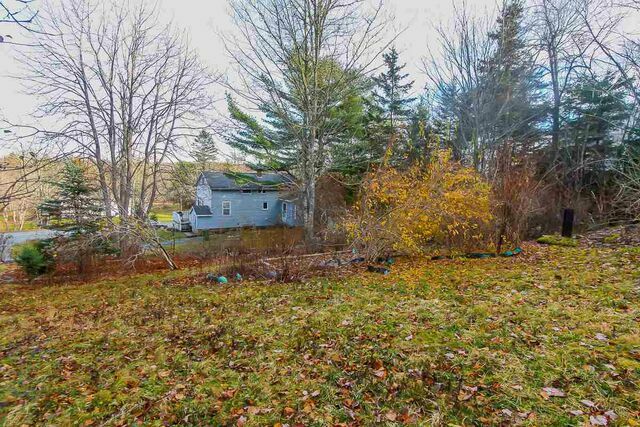 Rare opportunity to own a home 10-15 minutes from all amenities for just $135,000! 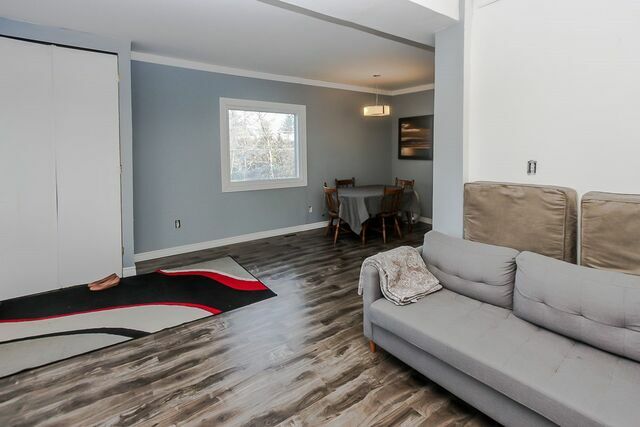 Enter the home to a cozy living room / dining room combo with 4 pc bath and laundry combo off to the side. 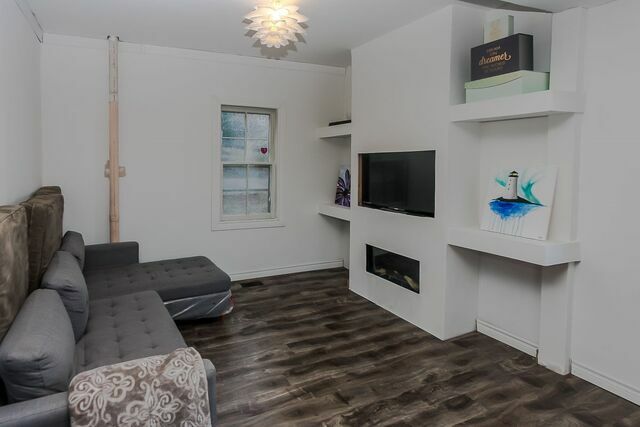 Part of the living room could be converted back into third bedroom. 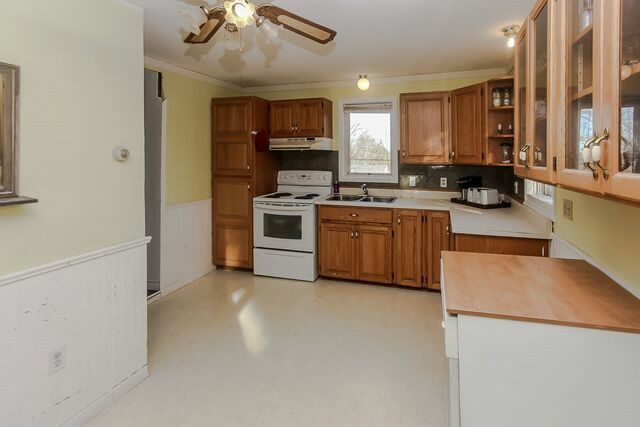 The back of the home has a large kitchen with dining area and access to the top floor where you will find two bedrooms. 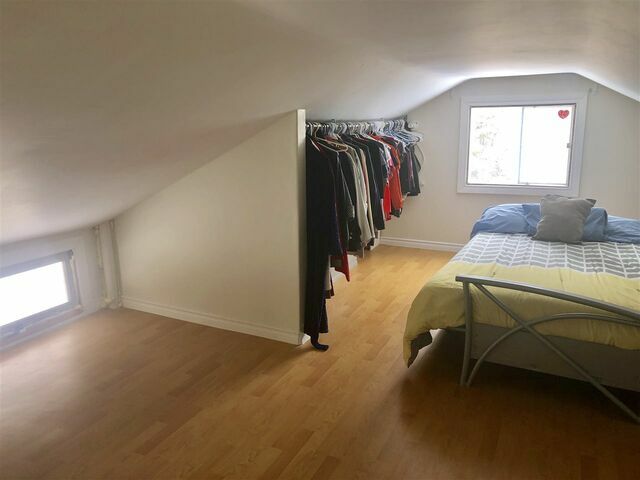 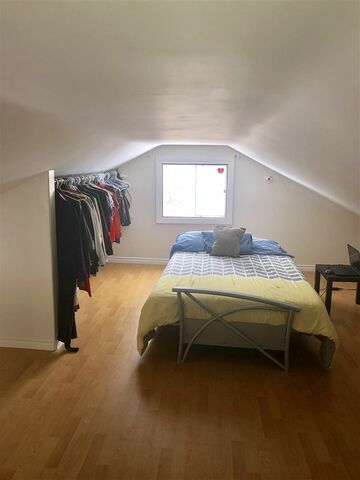 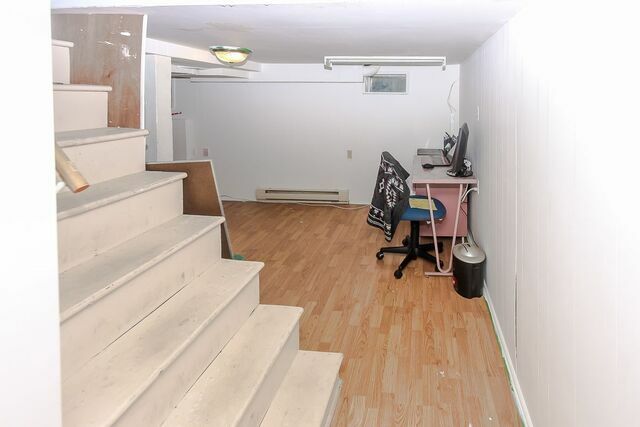 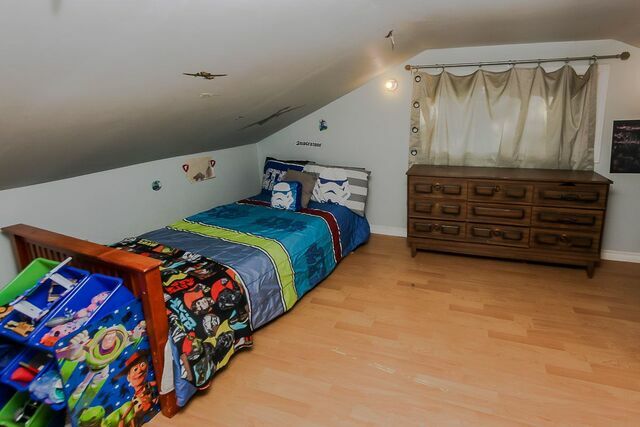 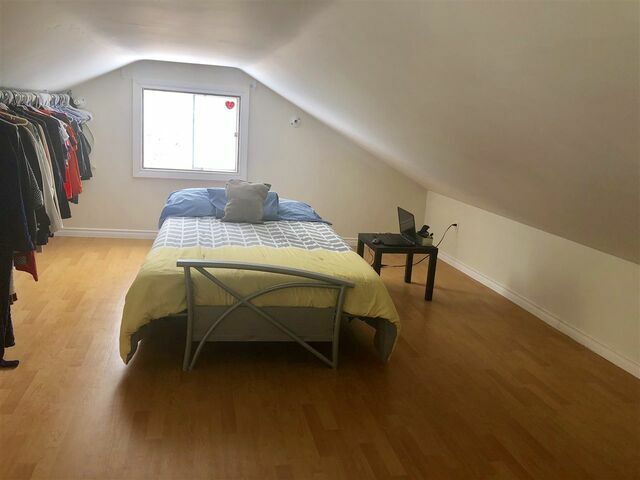 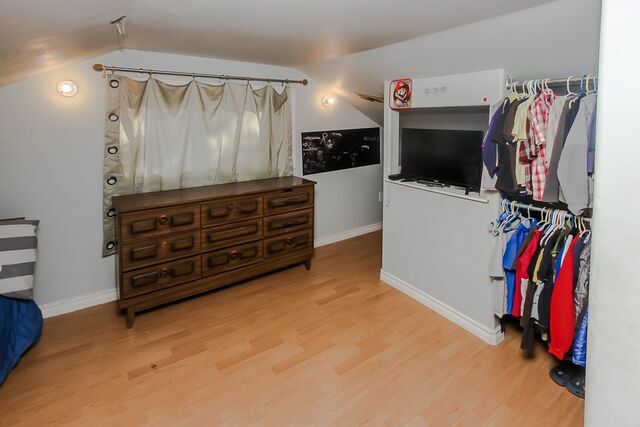 The Dry basement has a finished area suitable for an office or Rec room space, just mind the low ceilings. 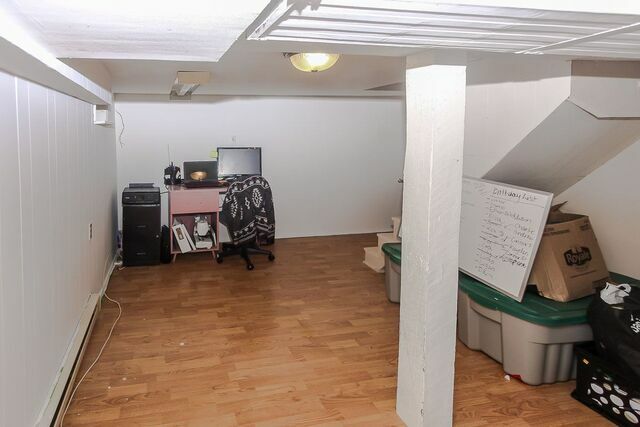 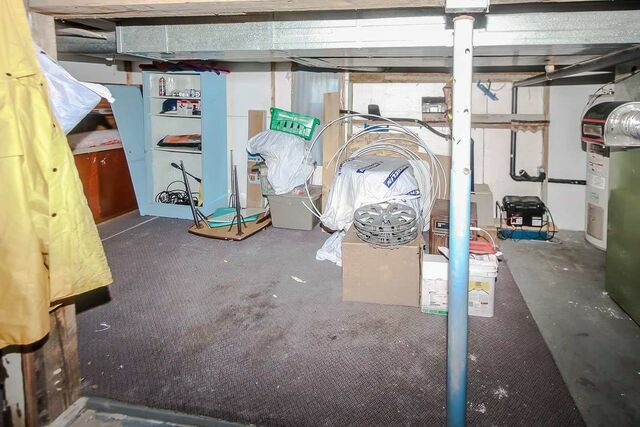 Basement also has an unfinished area for storage or work shop. 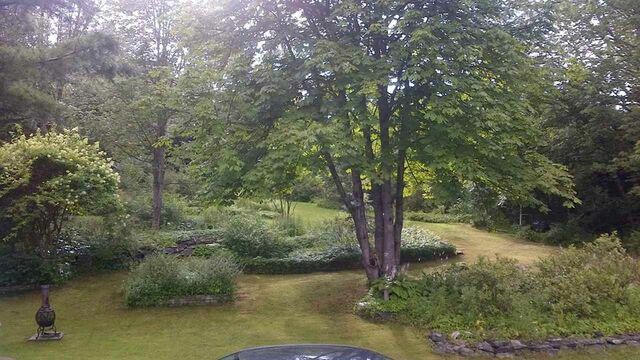 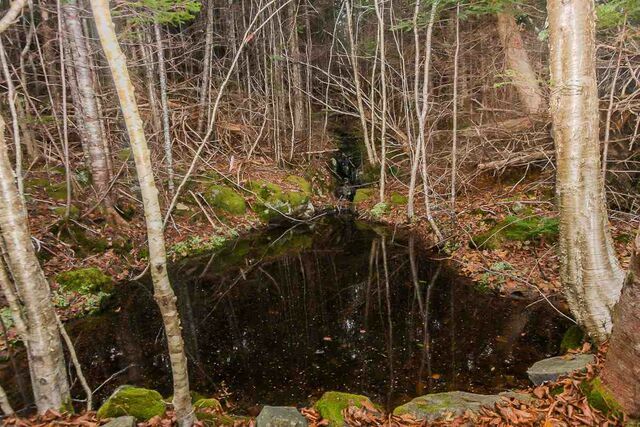 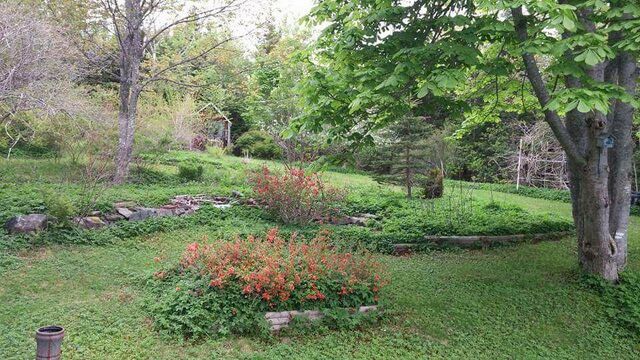 Outside you'll find over half an acre with beautiful mature trees and once award winning rose bushes as well as a small stream and private pond. 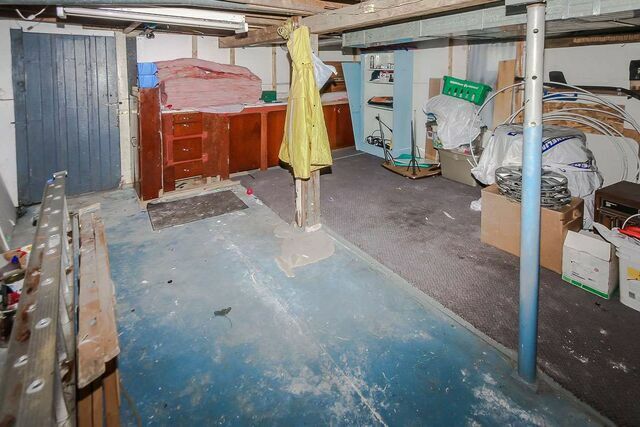 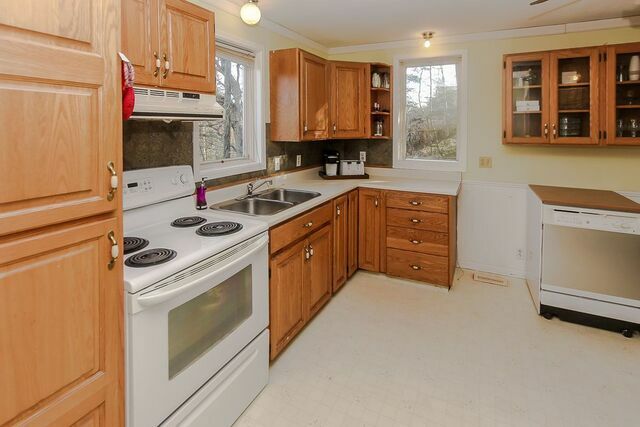 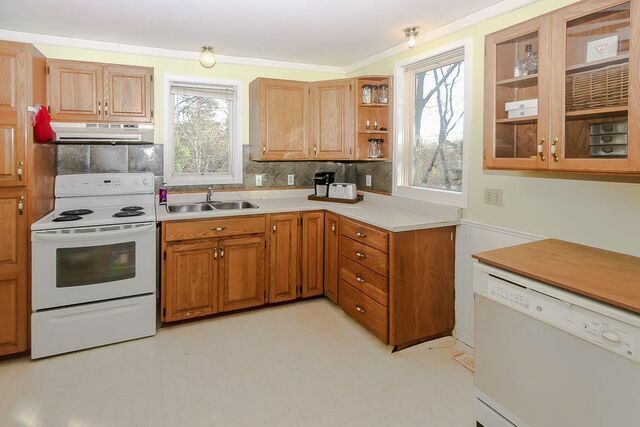 This home can be left as is, or renovated to suit your needs! 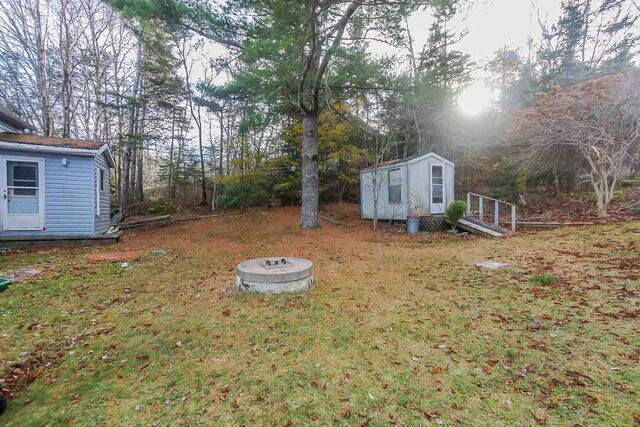 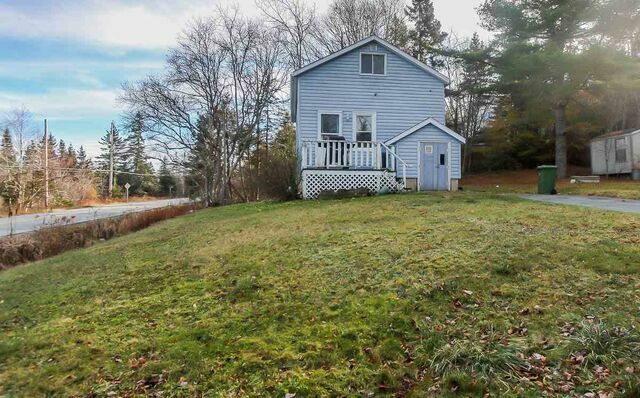 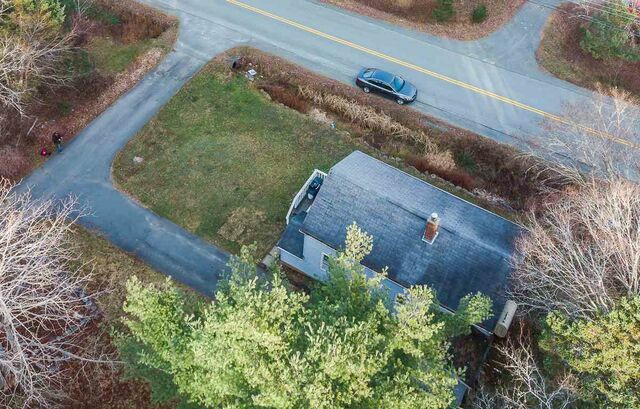 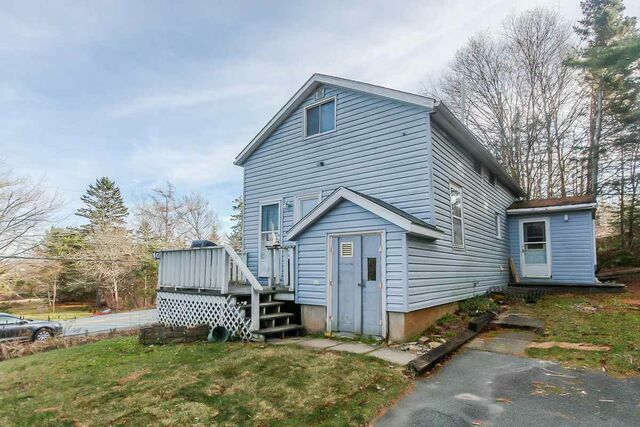 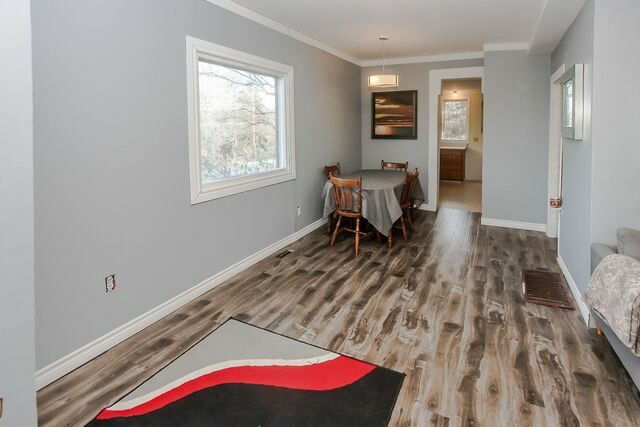 Please note that part of this home was built in 1954, with the addition of the basement, top floor, and kitchen area as well as the foundation and septic system being added 29 years ago. 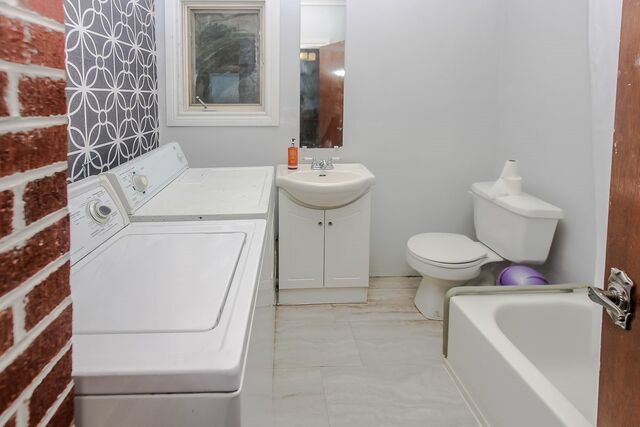 MLA=1268sqft. 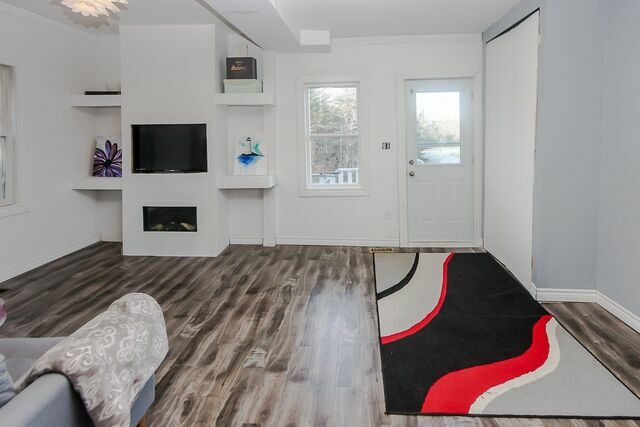 Appraisal from 2014 for $135,000.